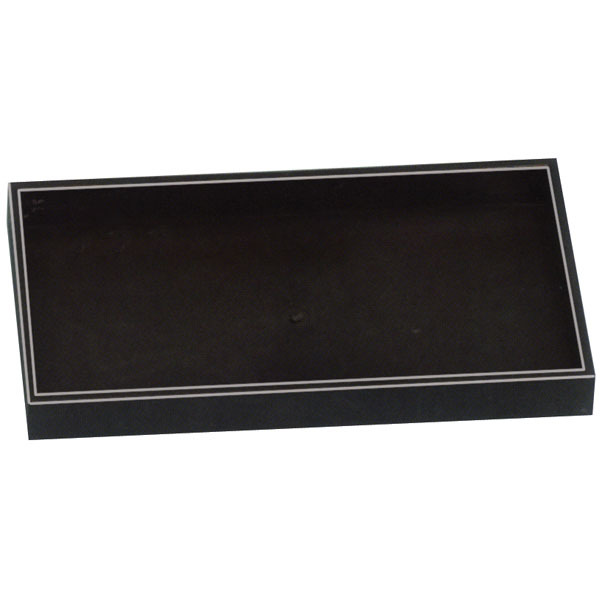 Space-saving stackable jewelry trays create variety of display options when combined with tray inserts. Tray available in Black Plastic. Inserts sold separately.